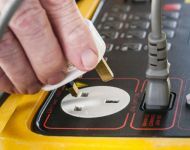 PAT Testing We can do all your portable appliance testing to keep you safe in the work enviroment. 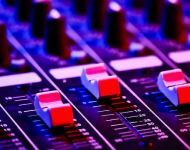 Sound Systems From the smallest to the largest halls, we can design and install systems to suit the clients needs. Stage Lighting Stage Lighting design and Installation from small to medium sized venues to meet customer requirements. Video Production From design brief to a final DVD. 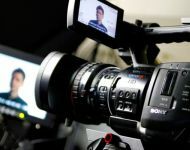 All aspects of video editing are undertaken. Website Design For all your website needs, we can create a website suitable for you. Graphic Design We can create customised designs for Brochures, Pamphlets, Flyers and Posters. We provide bespoke sound, lighting and projector systems, specifically designed to best suit your specific requirements. In addition to these services we also design websites and can provide graphic design for all your publicity material. We also offer PAT (Portable Appliance Testing) testing throughout South Wales.